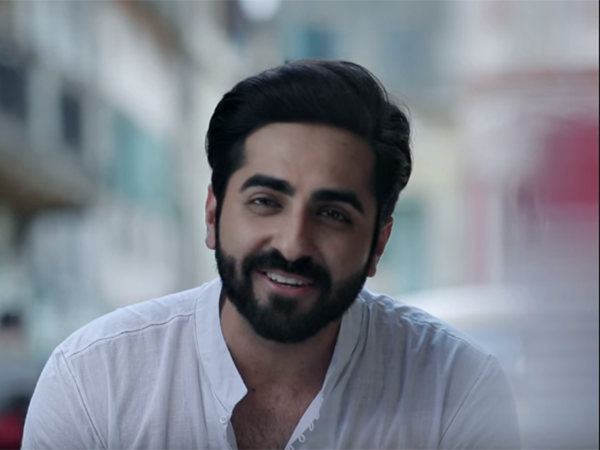 Ayushmann Khurrana is one of the budding stars who started his journey in movies with ‘Vicky Donor’ and we all got bowled by his performance. Though acting is not only the reason for his popularity. To begin with, he started his journey as a Roadie. So, you know, when you challenge him for anything he will make sure he does it to prove you wrong. Next, he is an amazing singer and dancer but there is one talent of him which till date you didn’t know about and that is his poetry or shayari. This ‘Dilli ka launda’ is a VJ, RJ, actor, singer, composer and dancer and now he has another talent too? Yes, he sure has! 3. रास्ते ख़ूबसूरत हैं तुम्हारे साथ. मंज़िल की फ़िलहाल बात नहीं करते. 4. Tumhari almaari ki Khushbu..